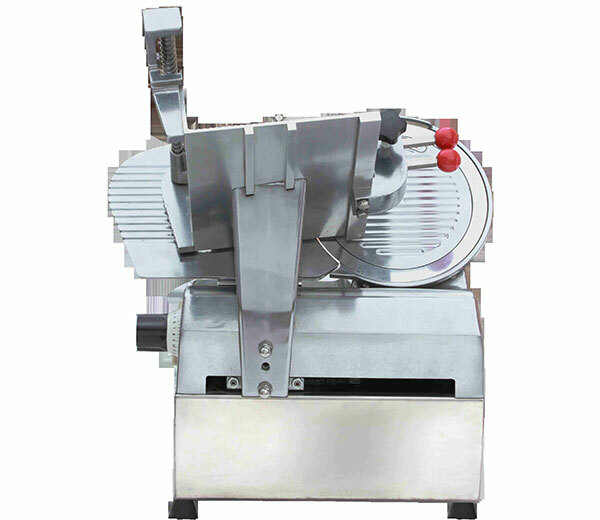 Electric meat grinder can process different granular meat stuffings according to your requirement. 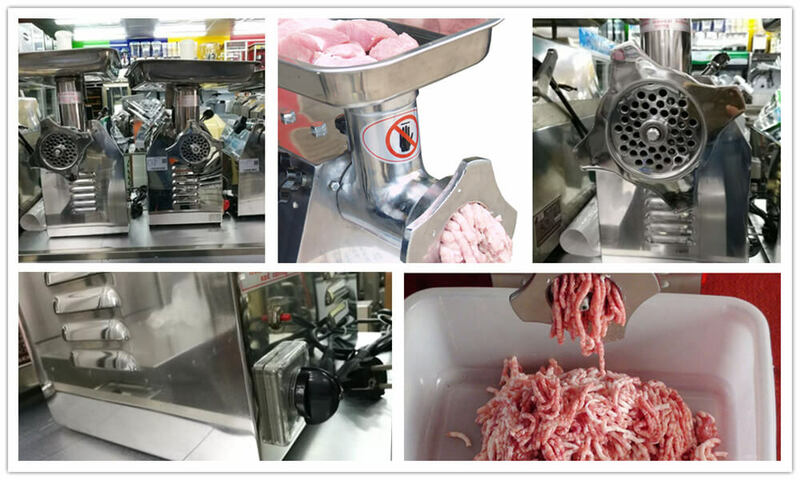 This commercial meat grinder is widely suited for industry of all kinds of sausage, ham sausage, luncheon meat, meatball, savory flavoring, and pet food, also other meat processing industry. 1. 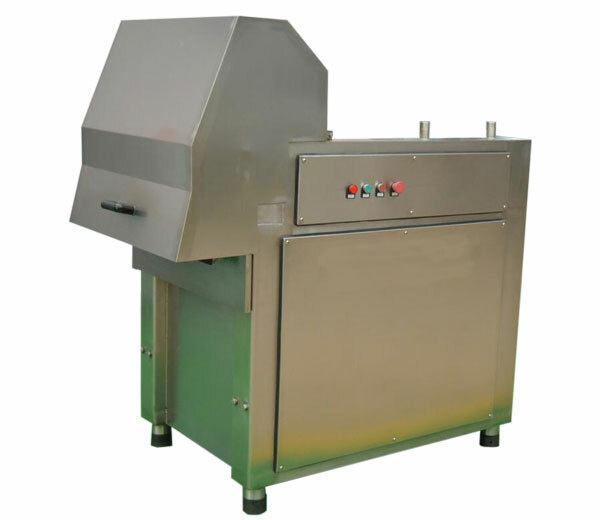 The machine body is made of superior quality stainless steel, conforming to the standard of food sanitation. 2. 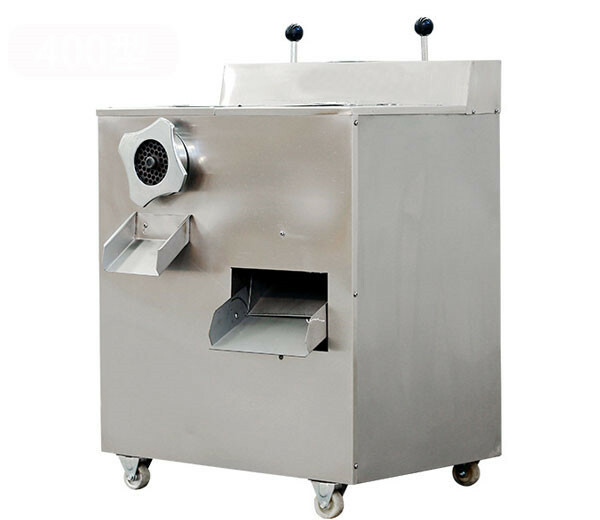 Totally enclosed turbine drive device ensures low noise running. 3. 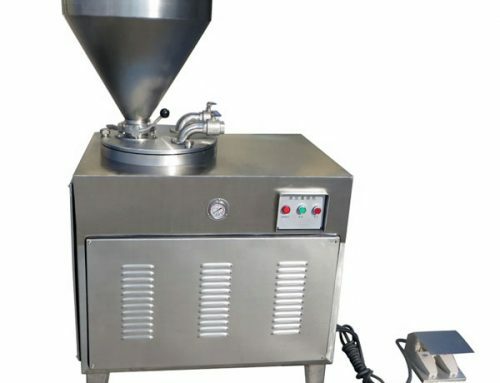 Stable operation, compact structure. 4. No sharp edge and pollution gap, safety and sanitation. 5. 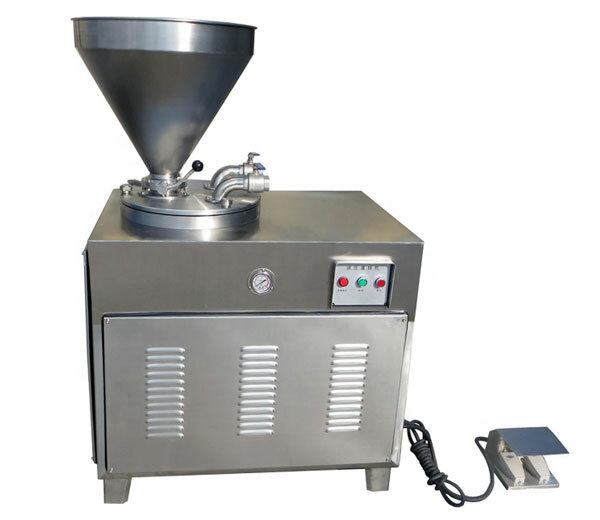 Easy to operate, high efficiency, simple installation and maintenance. 6. 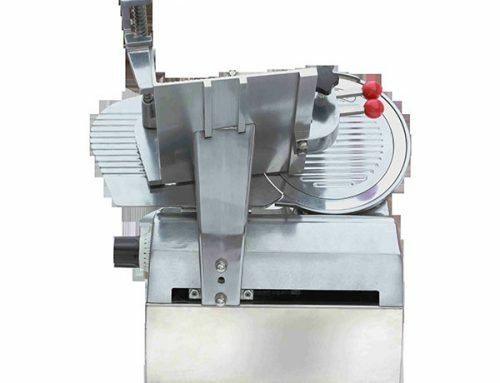 The electric motor is easy to clean. 7. 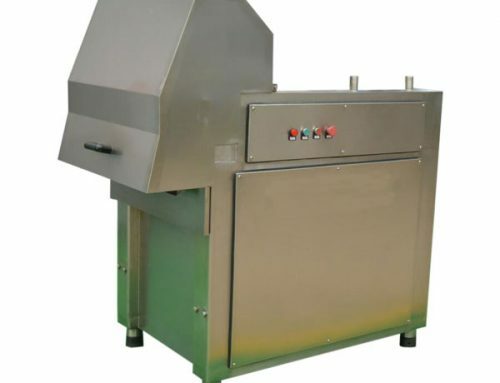 Having forward-stop switch with overload protection. 8. 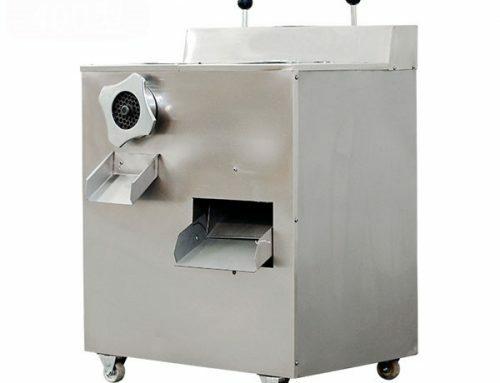 Equipped with circle orifice knife and cross blade, convenient to replace. 9. 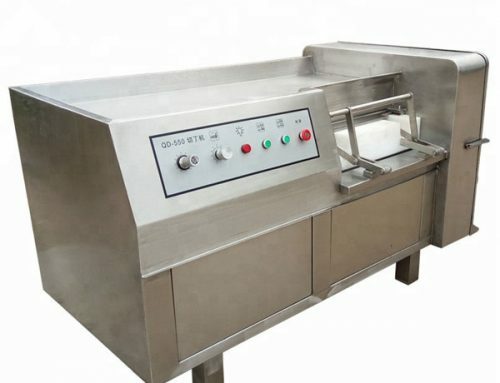 Equipped with different molds for different size meat granule. 1. 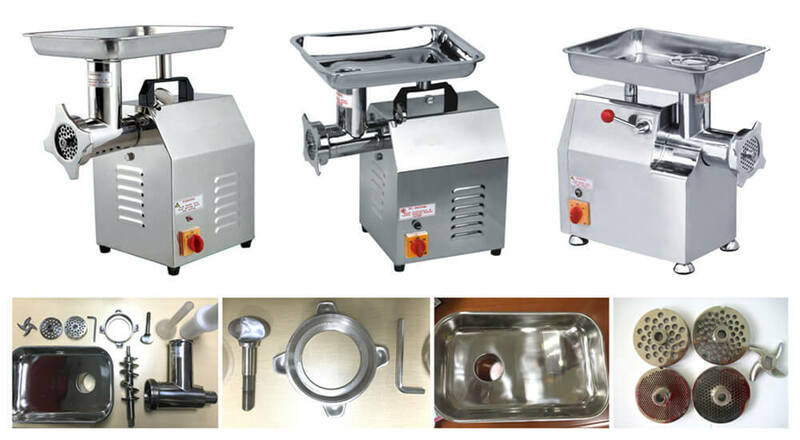 Electric meat grinder is mainly used for grinding fresh or frozen meat into meat stuffings, also suitable for the chicken skeleton, duck skeleton, pigskin, cowhide, chicken skin, fish, etc. 2. 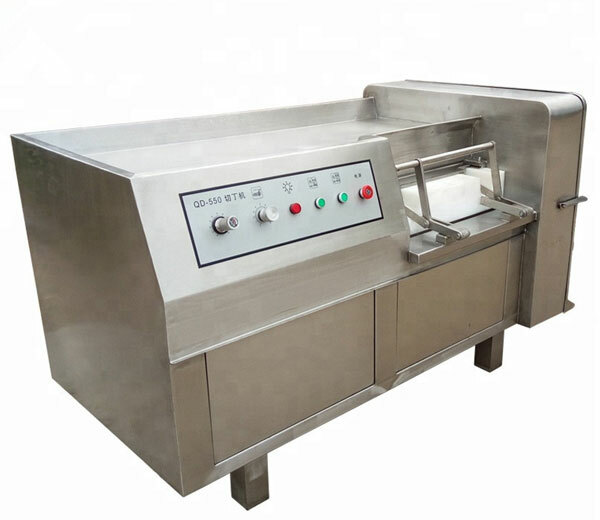 Wide business range: kitchen, restaurant, food processing factory, industry of all kinds of sausage, ham sausage, luncheon meat, meatball, a savory flavoring, and pet food, also other meat processing industry and so on.